It started out as such an innocuous day, then ended in absolutely bitter disappointment. 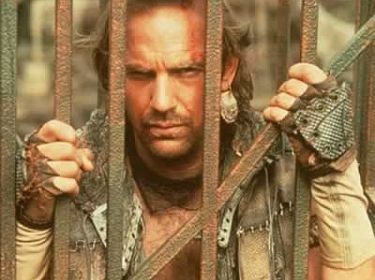 OK, that may all sound a little bit drastic, but I am a bit upset at the news that Kevin Costner has reportedly had to pull out of Quentin Tarantino’s forthcoming Django Unchained. Slashfilm reported on a Tweet from Variety staffer Justin Kroll here. The reason is apparently scheduling conflicts, and whilst that doesn’t sound likely with regards to Costner of late, he does have a fair bit on his plate right now.